After getting home from the desert and being all hot and warm we came back to the rain of the west coast. Being without rain all summer, these downpours are much needed to fill up reservoirs, top up the water levels and replenish the earth. But did it all have to come at once? It’s been about a week and a half since we got home and it has rained every day but one. Listening to the rain on the roof this morning makes you want to snuggle back into bed which I did… it being Saturday. And when I finally got out of bed I said to myself… “enough is enough“. It’s time for a Zeballos trip! Just thinking about it changes my perspective on the weather. And where or what is Zeballos? Glad you asked. What Zeballos meant to me was the bright lights of the city, groceries (possibly fresh veggies), topping up the alcohol stocks, not having to cook and an outing with friends. It was the highlight of my fall. 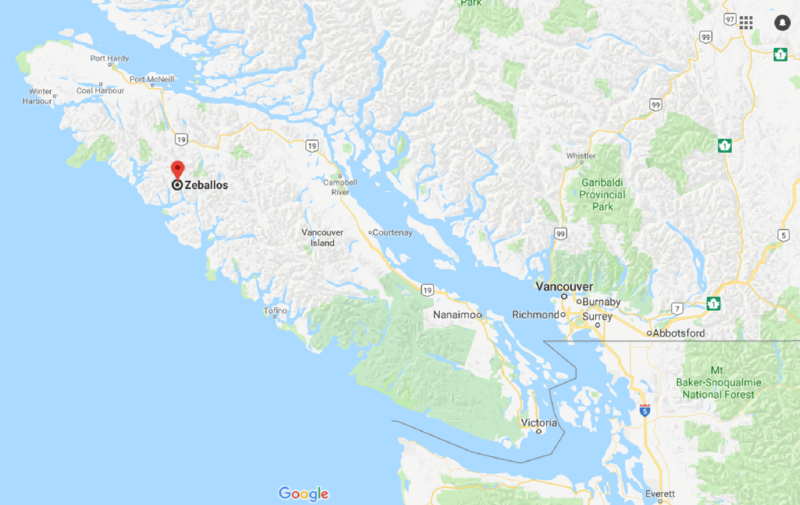 In reality, Zeballos was a blip on the map. It was a very, very small logging and fishing town that had once been booming but was struggling to stay alive. There was a main street that contained a general store, post office, liquor store and hotel. There may have been more stores but those were the only ones that pertained to us and although it was 40 years ago, I don’t remember there being much else to Zeballos. The general store sold everything from canned goods, fresh vegetables and clothing to wood stoves, anchors, fishing gear, shovels, slickers and the footwear of choice… gumboots. They sold all the essentials that a small community needed without anyone having to make a long trip to a larger town or city. The post office was a vital link between the outside world and a small town. This was in the days before the internet and mail order catalogues were like today’s online shopping except there was no instant gratification. You had to wait for the catalogue, order and then wait for the goods to come. Could be a month or two or even more. Liquor store… ah, the good old day when we would stock up on all the essentials. Now I’m not talking a bottle of wine, a case of beer or a bottle of whiskey. We would load up the truck to the gunnels. A dozen plus cases of beer, a case or more of wine and at least a case or more of the hard stuff. This was a time to stock up and stock up we did. Now for the hotel… the highlight of my day. It was an old hotel that had seen better days. Everything creaked and groaned and I was always surprised to know that they rented rooms upstairs. My memory get’s a little vague here, but I’m sure they had a bar on one side of the hotel, but all I was concerned with was the other side which housed a restaurant and the best hamburgers that I didn’t have to make. This my friends was the light at the end of the tunnel. The most desirable trip every wet rainy fall and one we looked forward with anticipation. It wasn’t even a trip that was planned, or someone said let’s go to Zeballos on such and such a date. You knew it was time for a Zeballos trip. Everyone that could come, would come and I’m talking up to about 10 people as the community only have about 15-20 people in the winter time. We would get up early (you’ll see why in a minute) and head for the boats. 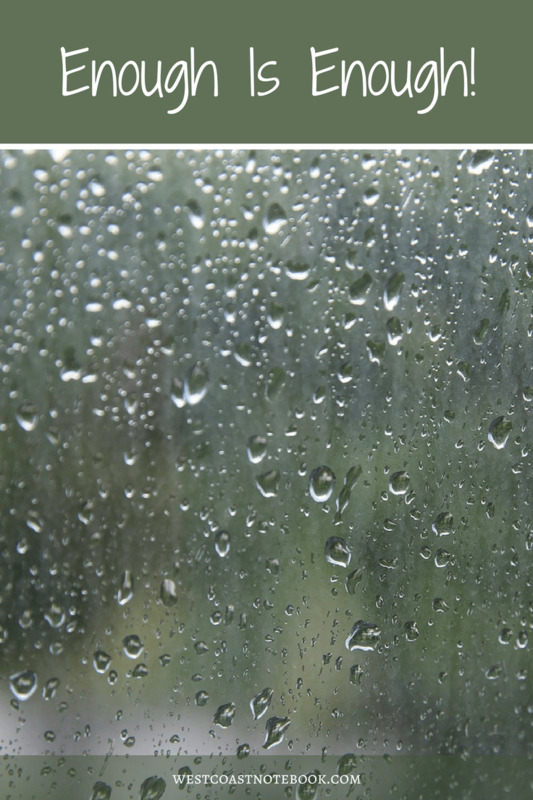 At daylight depending on the driving rain and weather conditions could be anywhere between 8 am and 10 am. We would usually all pile in one troller (fishing boat) and head up the inlet for an hour and a half boat ride. Once docked at Fair Harbour where handly we also had our vehicles parked everyone would hop in a couple of trucks and head out on the highway. This was another possible delay as inevitably one of the trucks (yes… everyone had trucks) wouldn’t start. There might have been a dead battery or some other problem due to leaving it in the salt air for months at a time. After all, it was a bit of a journey to go and make sure your truck still started on a regular basis. And when I said highway I meant it very loosely as it was a gravel logging truck road that the last time it had been graded was at least 6 months ago. Your teeth chattered as you went over the washboard surface and swerved to miss all the biggest potholes. 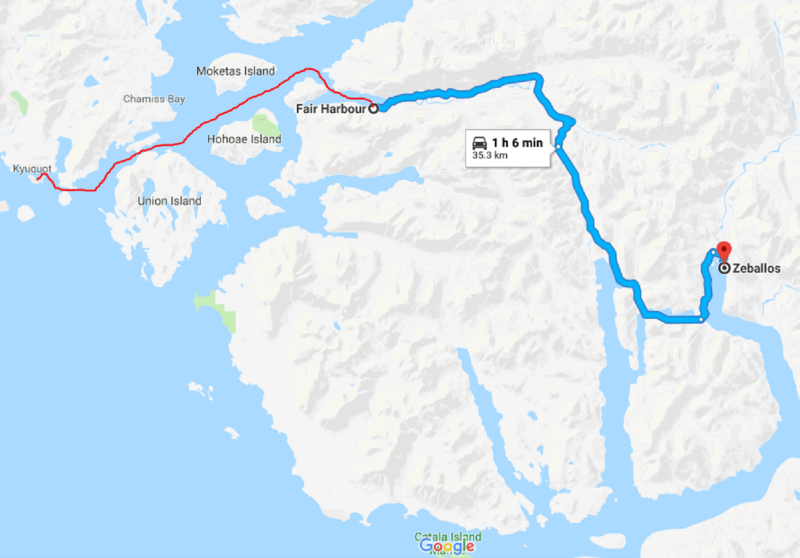 On the map below it says that Fair Harbour to Zeballos is just over an hour. I don’t know if they have paved the road now or if it’s in better repair, but I remember it taking at least an hour and a half to two hours to drive that road. As you can see… this is not a journey you take lightly. So far it’s been at least 3 hours possibly 4 (depending on the weather and road conditions) and you are just arriving at your destination. And glory be. What a destination it was with new and exciting people to talk to and exchange stories. Did I mention lights (for us lights meant running a generator for a couple of hours a day) and stores and a change of scenery that was sorely needed? After spending about an hour and a half in this thriving metropolis we would need to head for home. We wanted to get back before dark which was about 4:30 pm (again, depending on the weather) and we still had 3-4 hours of travelling to do. With a full belly and a couple of hot rums under our belt the trip back home seemed to go a lot smoother. We had had a wonderful day, despite the weather, truck challenges, and bumpy road. We felt alive again, rejuvenated and had new stories to carry us through until Christmas. With full larders (food and alcohol) the prospects of the next few rainy months took on a different perspective. And as we counted down to the shortest day of the year, we started to talk about spring and summer and life was good.